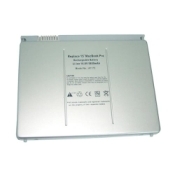 Web Direct's 6 cell Apple® A1175 laptop replacement battery is rated at 10.8V, 4800mAh, 52 Whr. This replacement battery for Apple® A1175 is 100% compatible and will meet or exceed original specification. This A1175 replacement battery has been tested for safety and designed for high performance. 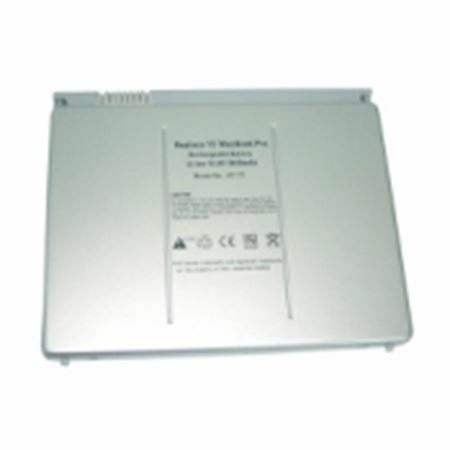 Apple A1175 replacement battery by Web Direct is designed for use with the Apple MacBook Pro 15 inch. The battery is designed to replace OEM part numbers: A1175, MA348, MA348*/A, MA348G/A, MA348J/A. Web Direct's replacement laptop batteries are precision-engineered and rigorously tested for voltage, capacity, compatibility and safety to exceed original equipment manufacturer specifications.